From USA TODAY bestselling author Colleen Coble comes the third book in her beloved Lavender Tides series. 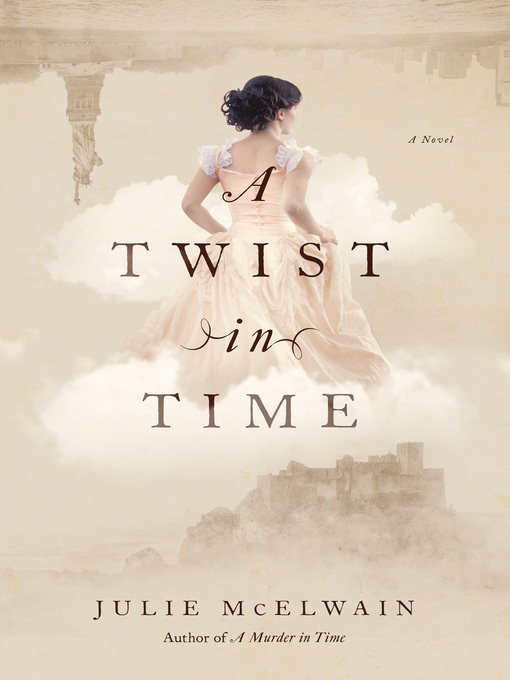 Her mother lied about her identity and her husband wasn't who she thought he was-can Bailey even trust herself anymore? Running for her life in the wake of her mother's murder, Bailey Fleming escapes to the only place she can think of-a remote, dilapidated cabin in Lavender Tides. Intending to finally get to the truth behind the lies of her past, Bailey only finds more questions when bodies are discovered near her cabin hideout along with traces of a dangerous human trafficking ring. 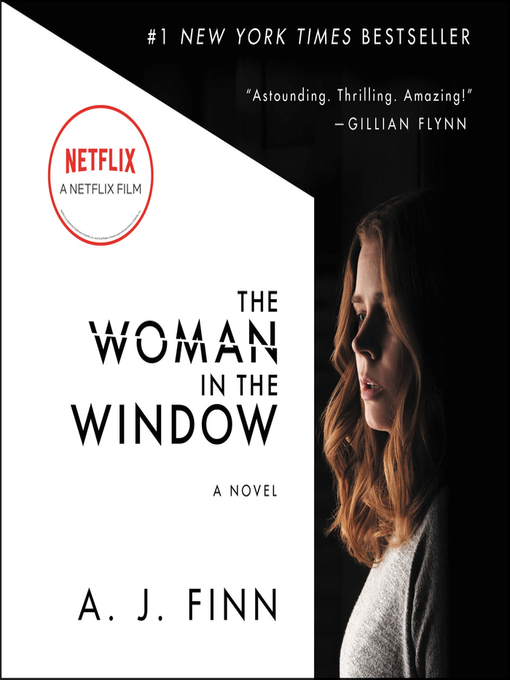 In an unlikely partnership with FBI agent Lance Phoenix, Bailey races to understand the mystery surrounding her life and circumstances before the murderer tracks her down. Meanwhile, Lance is determined to rescue his sister, Ava, who was abducted after running away from home as a teenager. 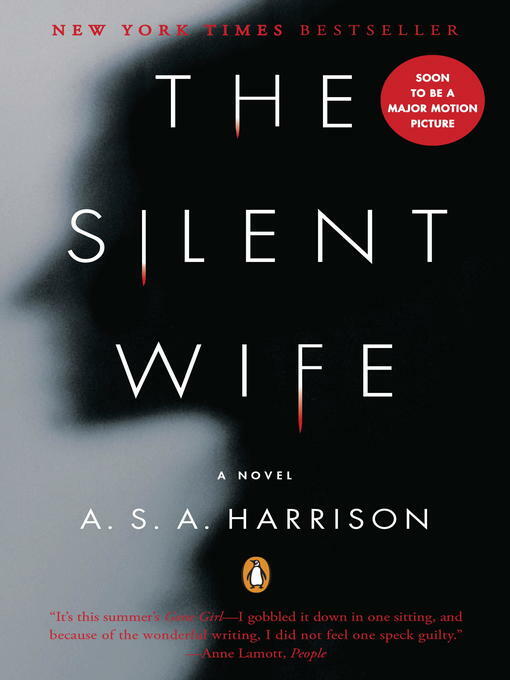 An unexpected lead brings him to the remote cabin, and he wonders if Bailey-with her suspicious past and strange connections to his sister's case-is really who she claims to be and if she can somehow lead him to Ava. 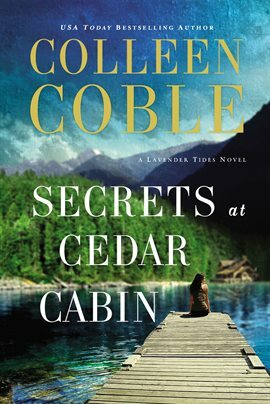 Filled with Colleen Coble's custom blend of suspense and romance, Secrets at Cedar Cabin takes us back to the evocative landscape of Washington's coast where nothing is quite as it seems.